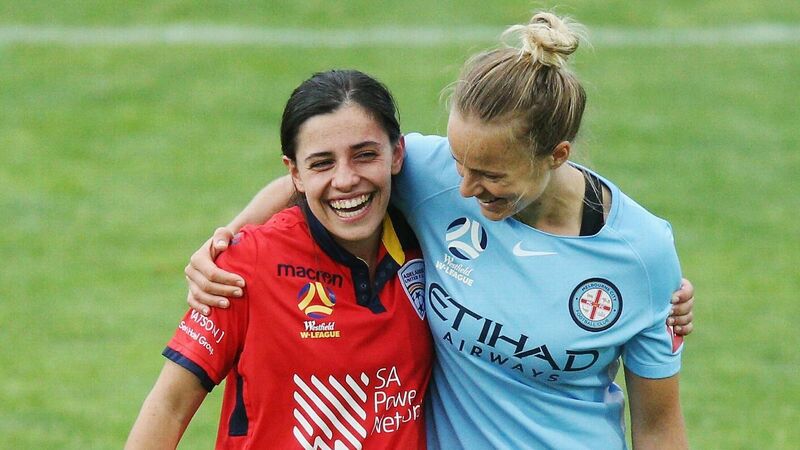 Ellie Carpenter became the first millennial to appear for either of Australia's senior national teams. 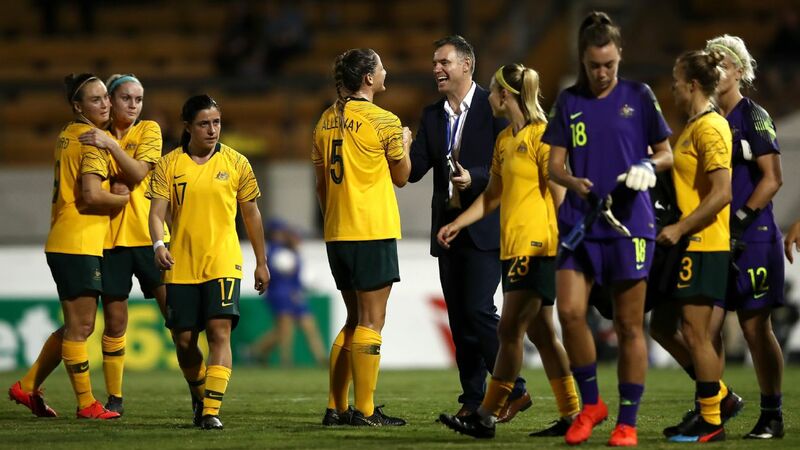 Record-breaking Matildas teenager Ellie Carpenter has improved so much coach Alen Stajcic says she's lapped her teammates as she jostles for an unlikely ticket to Rio. 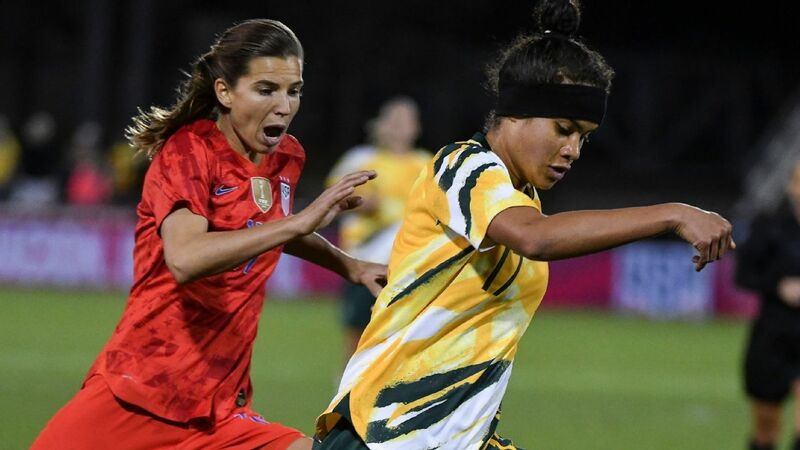 Completely unknown prior to signing for Western Sydney last year, 16-year-old Carpenter's stunning rise in women's football continues after being named in a 20-player Matildas squad for two upcoming Olympic warm-up clashes against New Zealand. 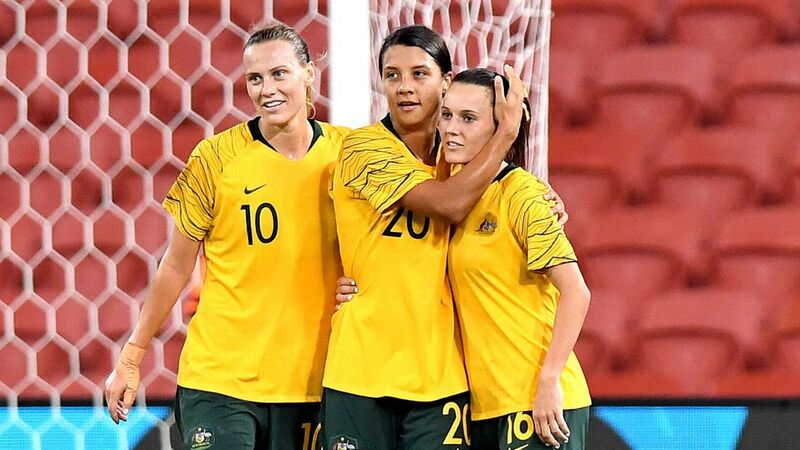 Originally from Cowra in regional NSW, the gifted young athlete played every minute for the Wanderers in her debut W-League season and then ran out twice for the Matildas during the Rio qualifying tournament in March -- becoming the first millennial to appear for either of Australia's senior national teams. 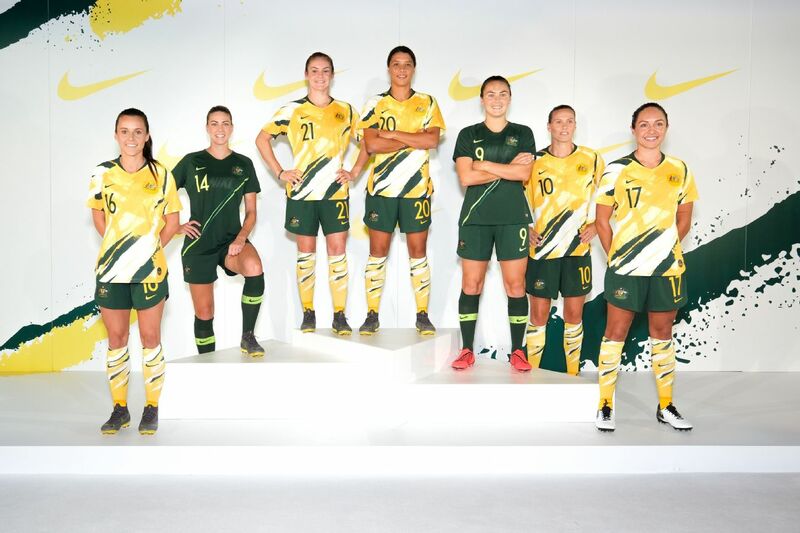 Carpenter now needs only to survive the final cut of two players, with teams in Rio permitted squads of 18, to lock in a first Olympic appearance. 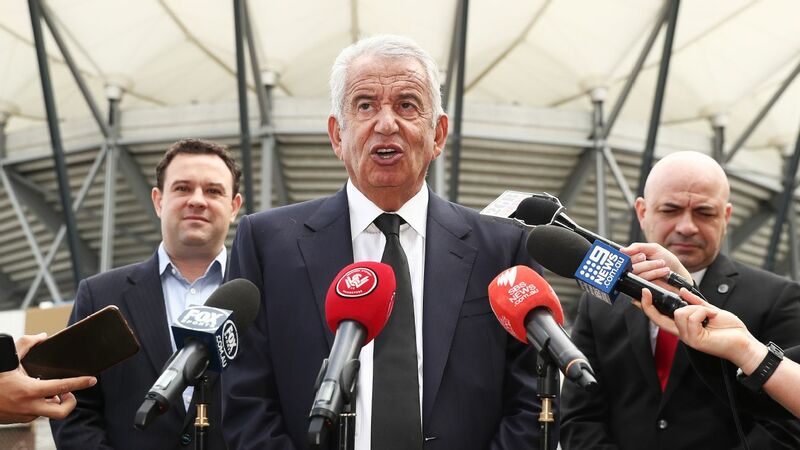 And while Stajcic said it will be difficult, it's certainly not beyond her. 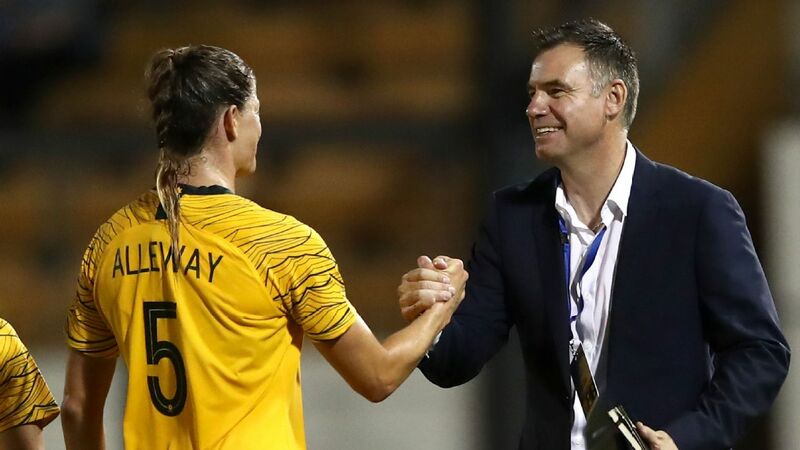 "I touched on the whole team going to a whole new level but in the last two, three months, Ellie has probably even superseded the rest of the team in how much she's improved," Stajcic said. 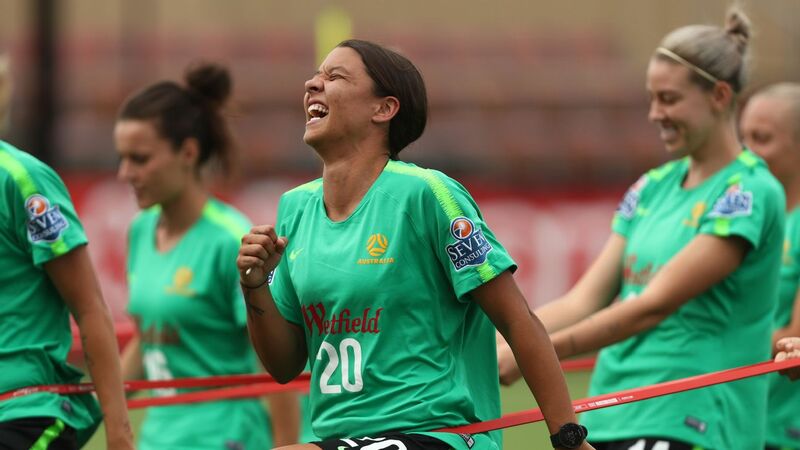 "It's still going to be tough for her to get on that plane but she's certainly improved to a tremendous level already. 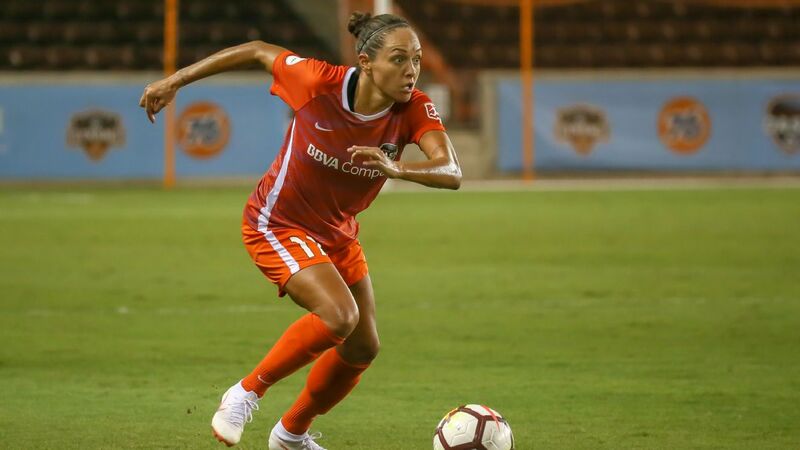 "As a 16-year-old we just know how much more there is to go for her on the path to becoming the really great player we think she will be." Carpenter was a national-level sprinter as a child but made the decision to concentrate on football at 12 years of age, moving from her family farm to join the Westfield Sports High football program. 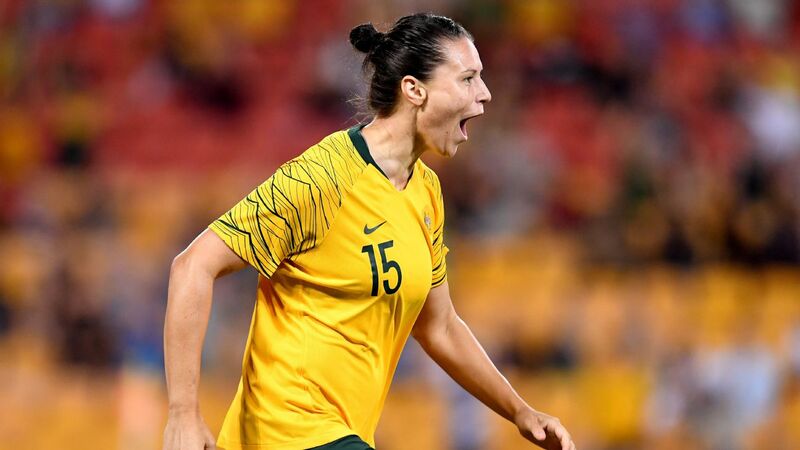 She faces strong competition in the Matildas squad, which includes six other defenders -- all of whom are more experienced and at least five years older.